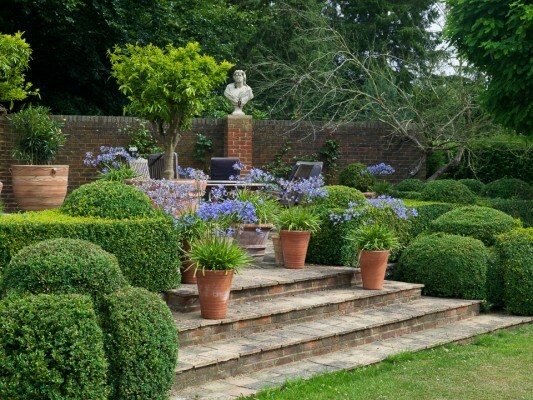 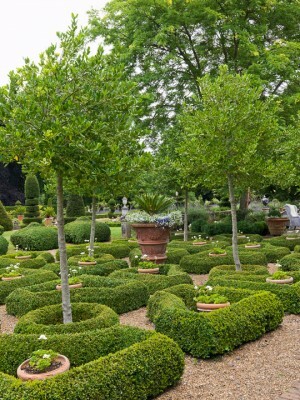 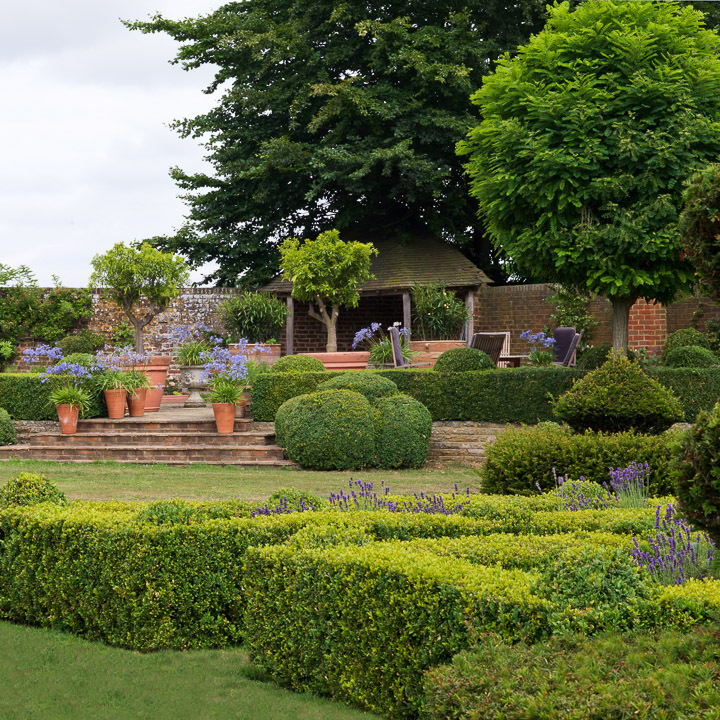 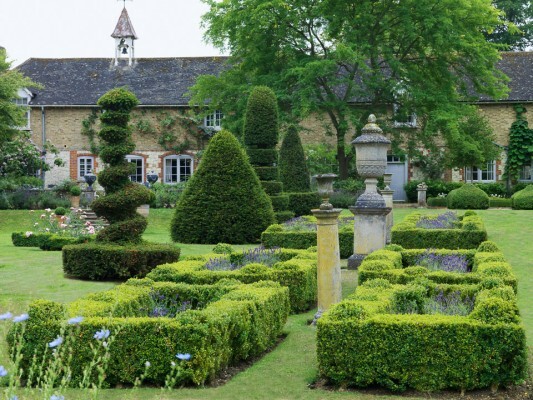 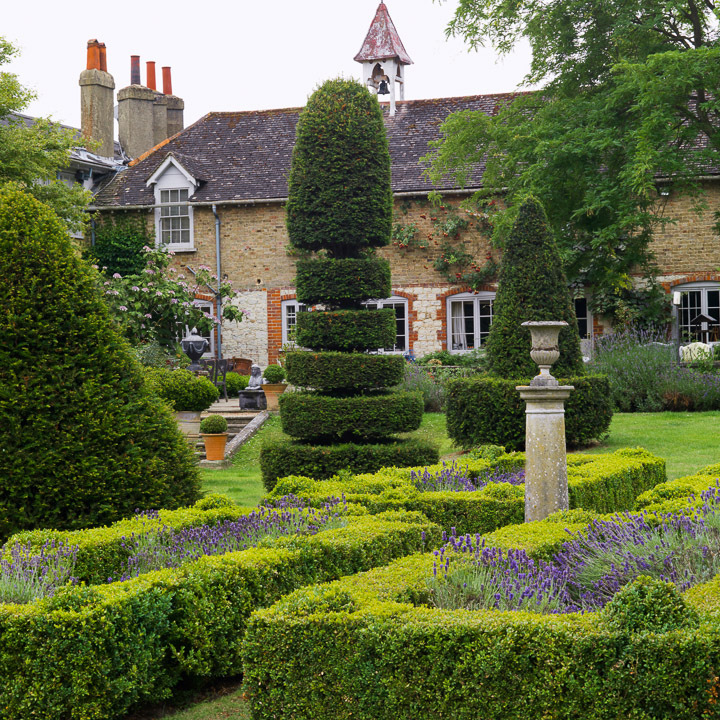 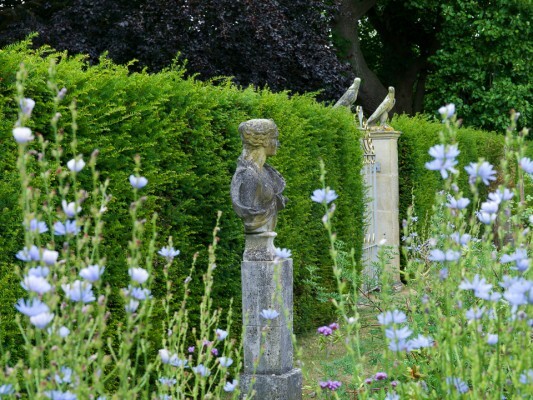 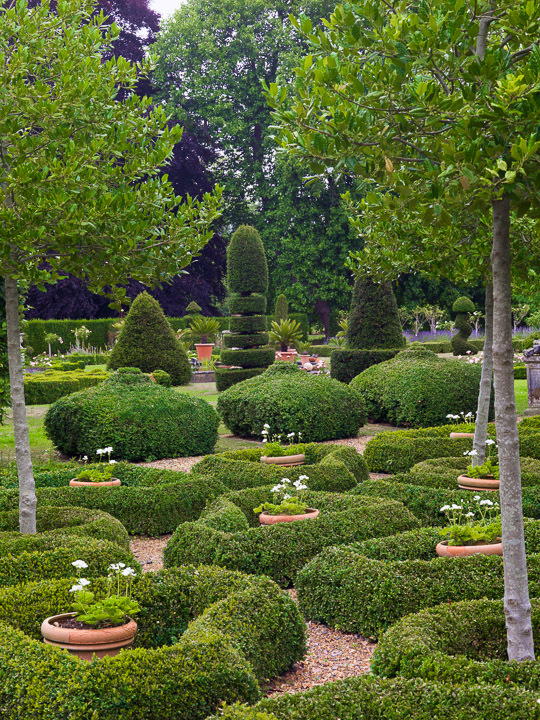 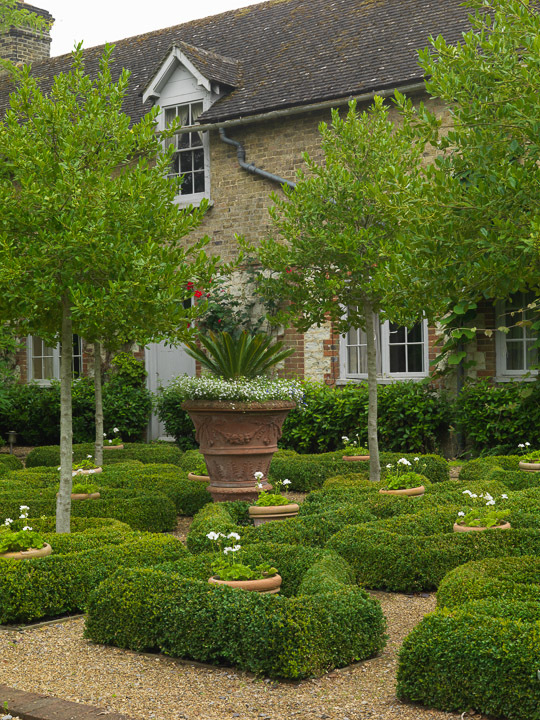 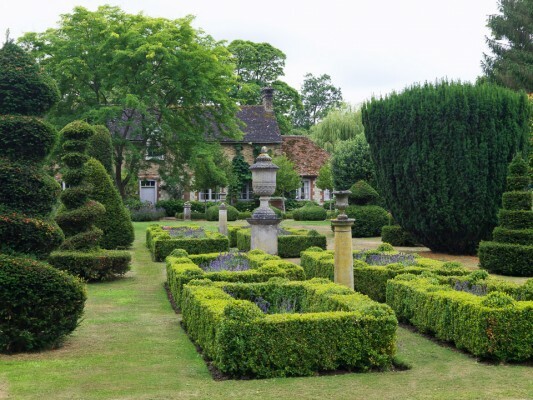 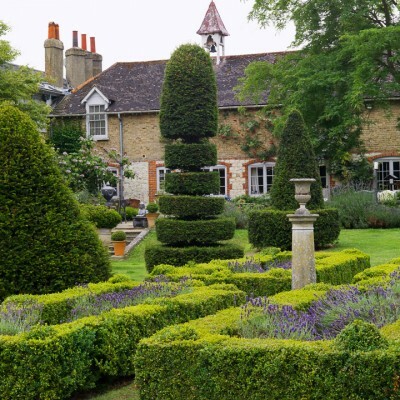 It's several decades since Trudie Procter optimistically planted a few pencil-shaped, knee-high yews, little knowing what their future might hold. 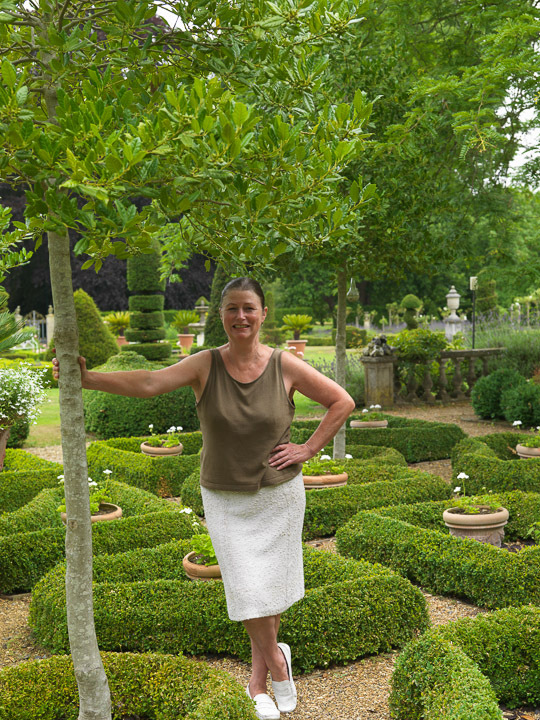 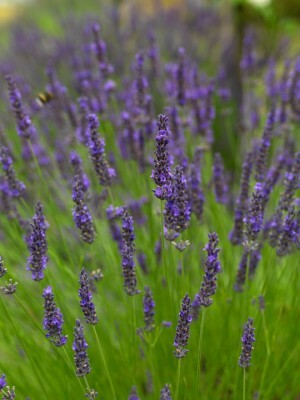 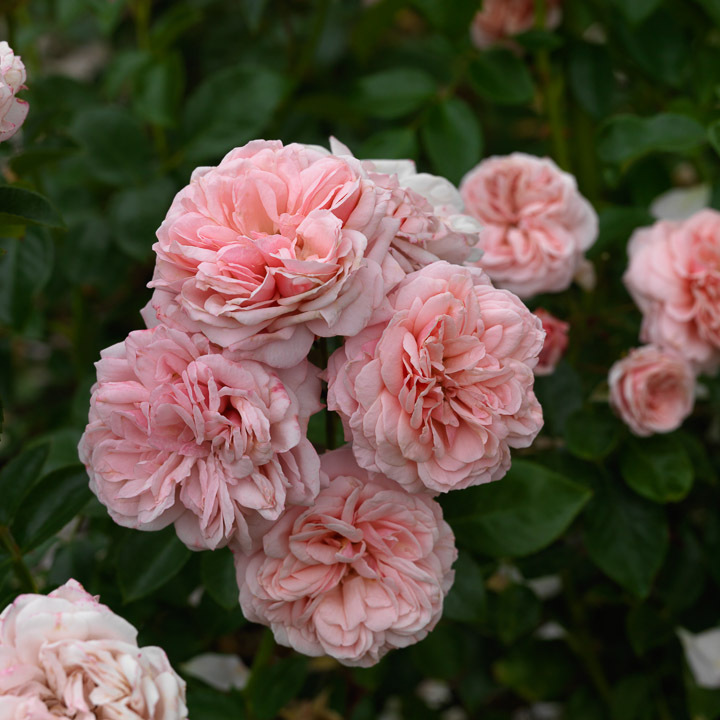 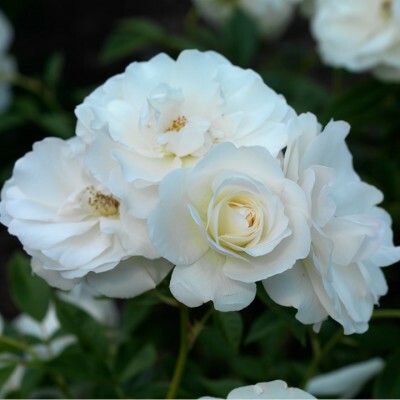 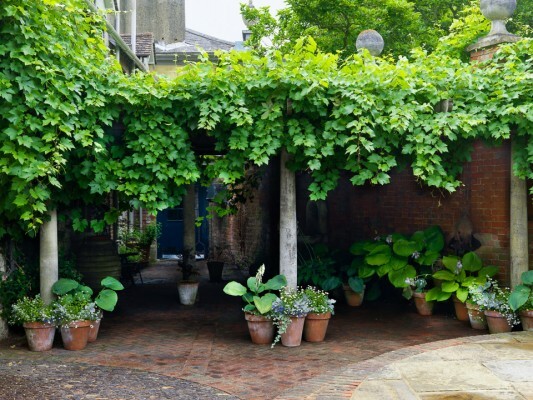 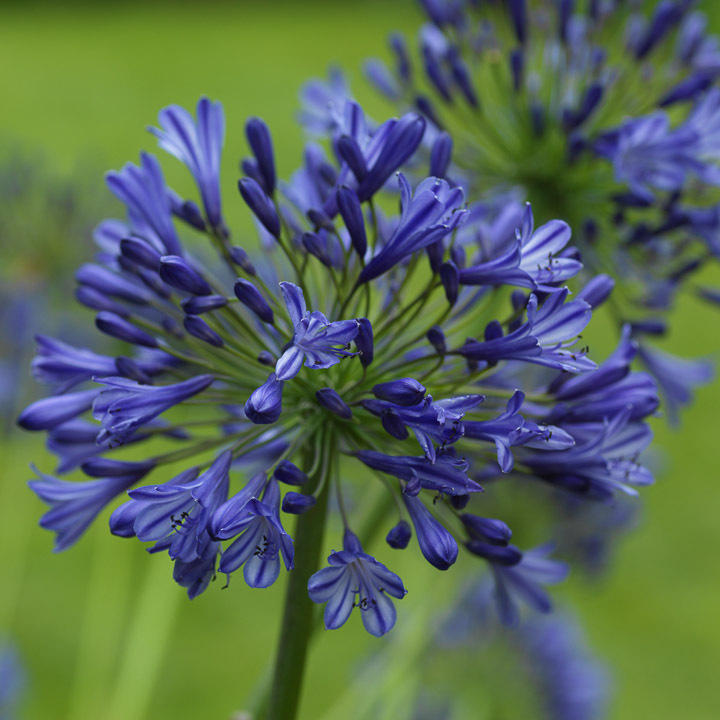 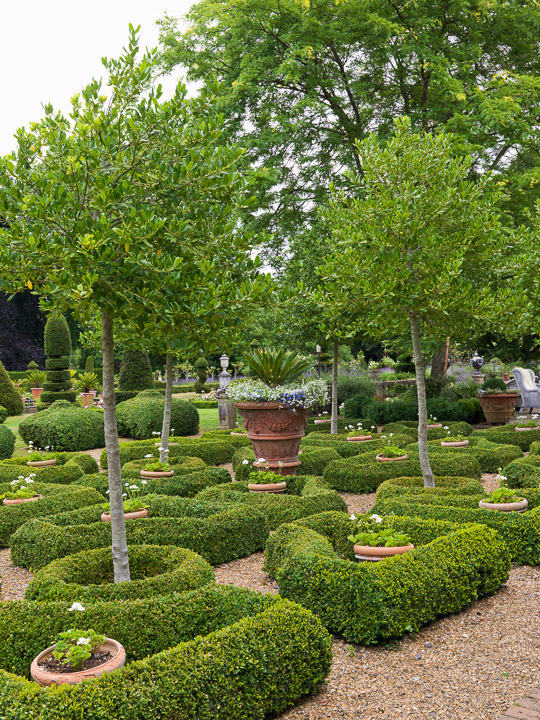 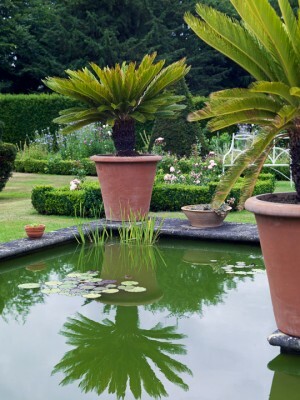 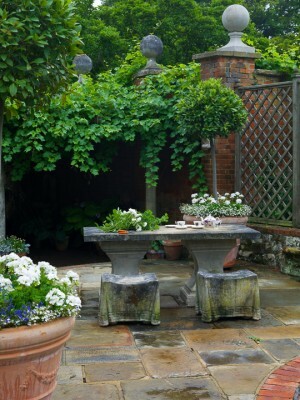 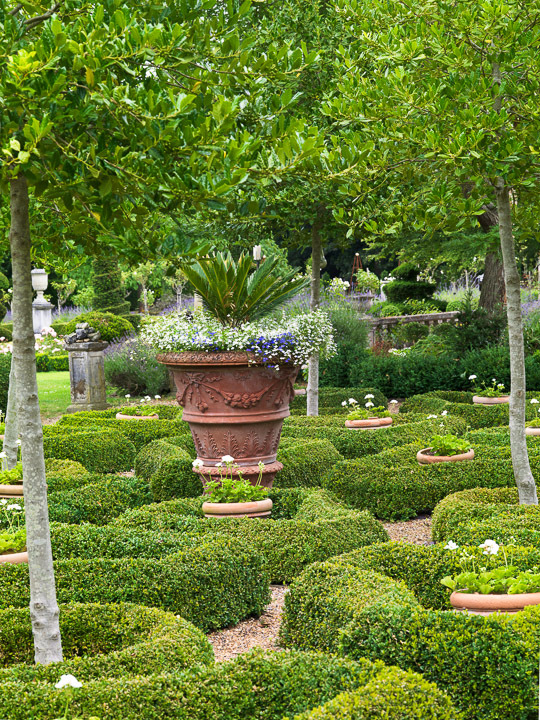 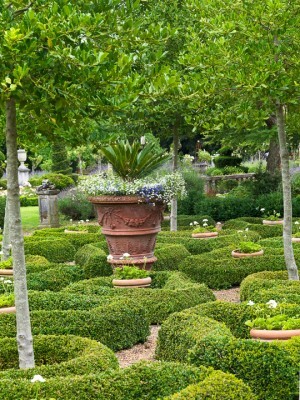 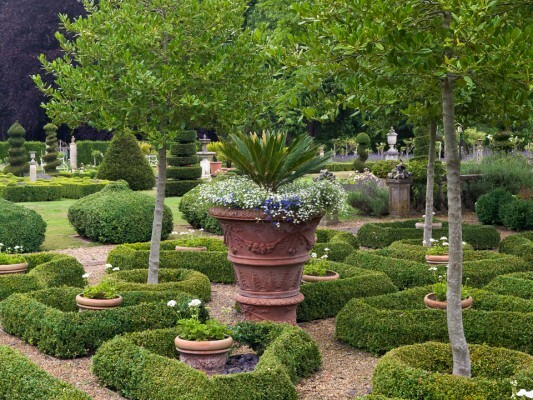 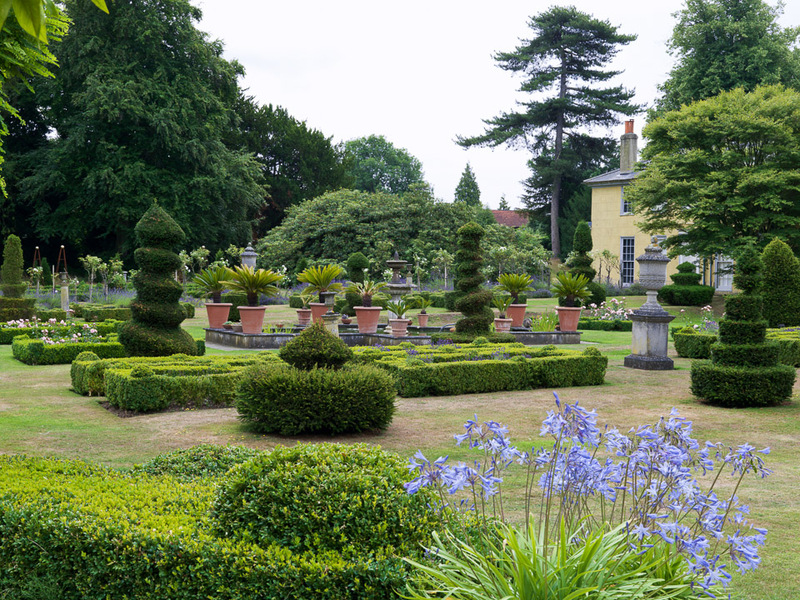 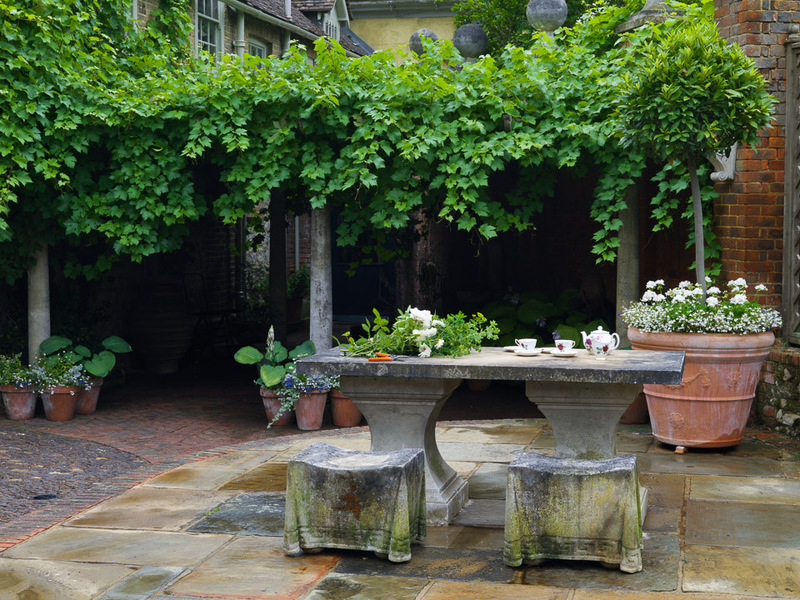 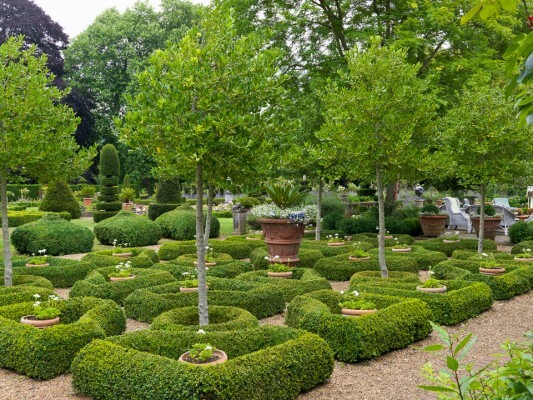 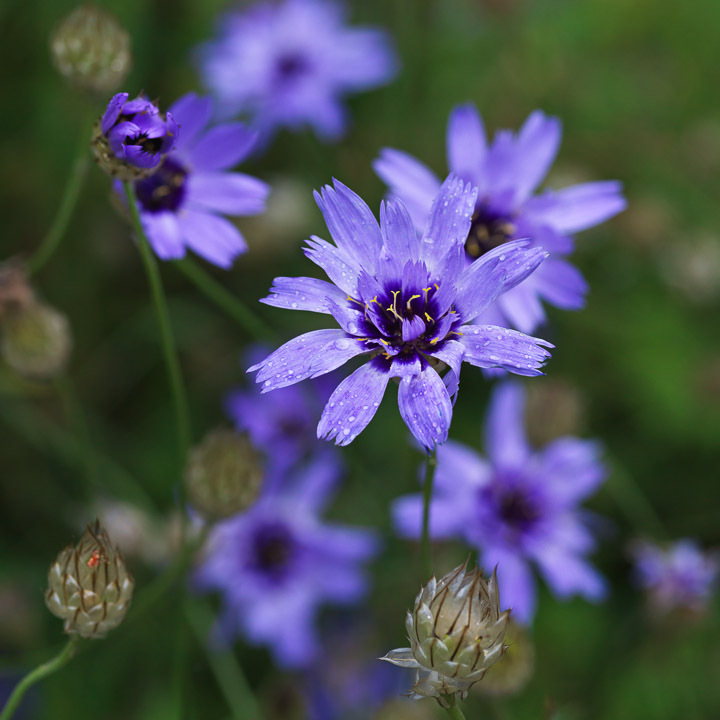 'I never envisaged they'd turn out like this,' admits Trudie from her Italianate Surrey garden. 'Now when I gaze up at these huge topiary pieces towering above me, the sky behind, I totally marvel at them.' 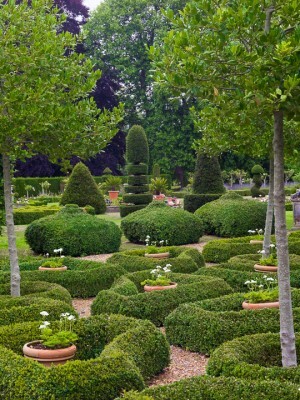 Today, her baby yews have matured into giant topiary pieces that stand silent and solemn in the lawn, their shadows lengthening as the days draw in and the odds against frost shorten. 'They look fantastic coated in frost — every year it's as if I'm rediscovering the shapes anew.' 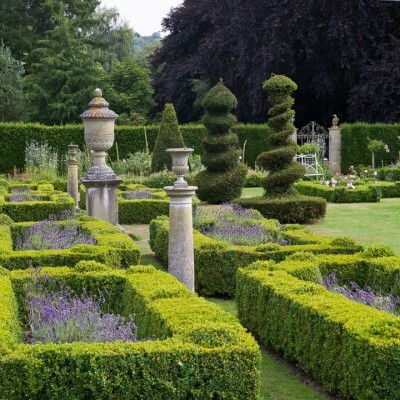 Lovingly clipped into shape, no two are the same, some resembling chess pieces whilst others are slender spirals, broad pyramids, wedges or outsized, curvaceous cones.